Facebook is far from being out of the spotlight. On Wednesday, media outlets reported a handful of developments related to the recent data scandal. Up until today, Facebook maintained that in the Cambridge Analytica data scandal, the political analysis firm harvested data on about 50 million Facebook profiles. That number has now gone up. In a post about its updated data policies, Facebook now estimates that Cambridge Analytica has improperly obtained data on as many as 87 million people in total, the New York Times reported. In addition, Facebook also added that they believe “most people on Facebook” could have had their public profile data scraped by malicious actors. To be fair, it isn’t clear whether Facebook is saying that most people “could have” had their profiles scraped, or did. The social media giant hasn’t responded to inquiries about that specific point. 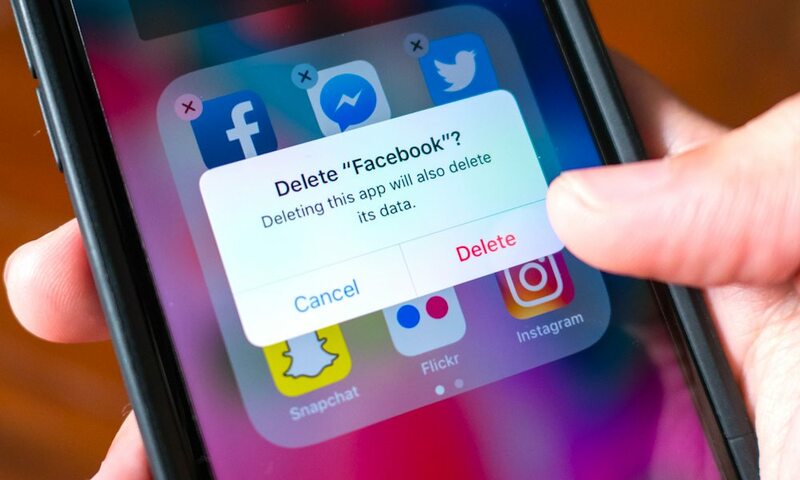 Despite the controversy surrounding how Facebook handles user data, CEO Mark Zuckerberg stopped short of committing to more stringent government regulations of its platform. Specifically, Zuckerberg commented on a new set of European data privacy laws that are slated to go into effect this year. The law will affect Facebook users in Europe, but there’s no guarantee that they’ll extend to people in the U.S. other regions. The CEO said he agreed with the laws “in spirit,” but hesitated to state whether the stricter data regulations would become Facebook policy worldwide, Reuters reported. In contrast, Apple is preparing a revamp of its website in compliance with the European regulations. While that revamp will hit Apple users in Europe first, it’ll eventually roll out globally. It’s not necessarily all negative news today, however. The company also announced a new set of policies that should make it easier for users to control their privacy online. In the aforementioned policies update, Facebook unveiled a number of changes that restrict the data that third parties and potentially malicious actors can access or scrape. Additionally, the firm quietly updated its app permissions page with a new tool that makes it easier to select and revoke permissions from multiple apps. It works basically the same way — but with one key difference. Previously, you had to remove app permissions one-by-one. Now, Facebook will let you select multiple apps and revoke their access to your data in bulk. So thankfully, it’s now a bit easier to shore up your privacy on Facebook.